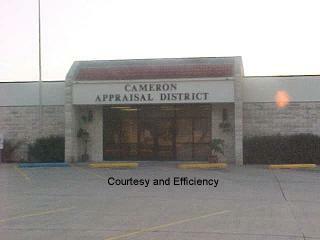 Apple Tree Residential Appraising includes the Cameron County in its coverage area for real estate appraisals. Visit the Cameron County Appraisal District to check get property information in the Hidalgo County. Ownership, legal description, and tax information can be obtained directly from this site. Also, the general Cameron County website has current county events and department contact information. The Cameron County includes the Brownsville which is the largest city in the Rio Grande Valley. Other main towns include Harlingen and South Padre Island, the main tourist areas in the county.